Posts related to Chinese Language appearing in Infinity. 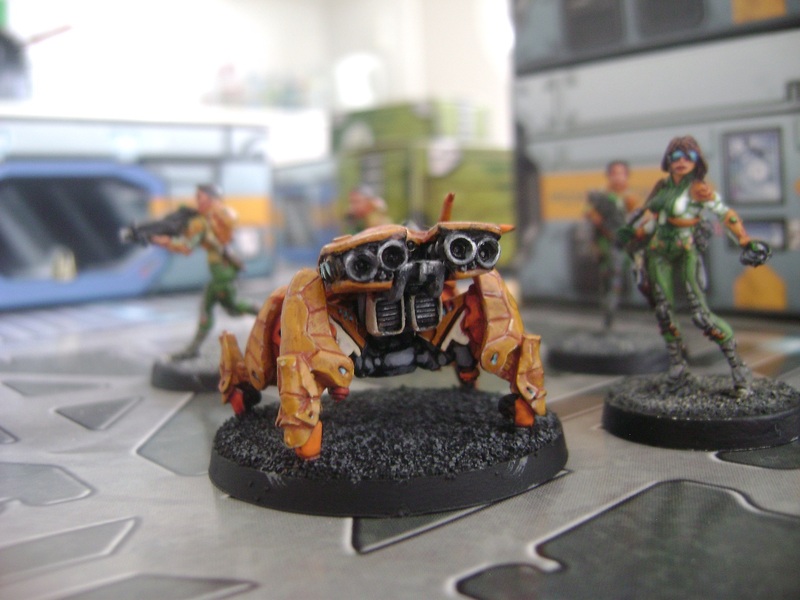 A midfield meddler par excellence, the Kanren was an unexpected and welcome boost to the Imperial Service’s chronically understaffed selection of things that can enter play outside your deployment zone and things that can impose a negative mod during a face to face roll. The base profile has a fairly unique ability to clog the midfield with 5 models; 3 holoechoes and two Madtraps. He’s a competent fighter thanks to surprise shot/surprise attack, but this profile lives for the day that he gets to finish off something juicy with his monofilament CCW after it has been frozen in place with his Madtraps. Opponents who choose to delay AROs against him for fear of copping a full burst of combi/BSG to the face on a normal roll will quickly find themselves in the threat range of the Madtraps. On the other hand, the Madtrap profile gets little mileage out of holoprojector level 1 however, as he would have to sacrifice his forward deployment level 2 (8 inches, an orders worth of distance) just to convincingly portray a handful of niche Madtrap profiles that no one really takes on their own. 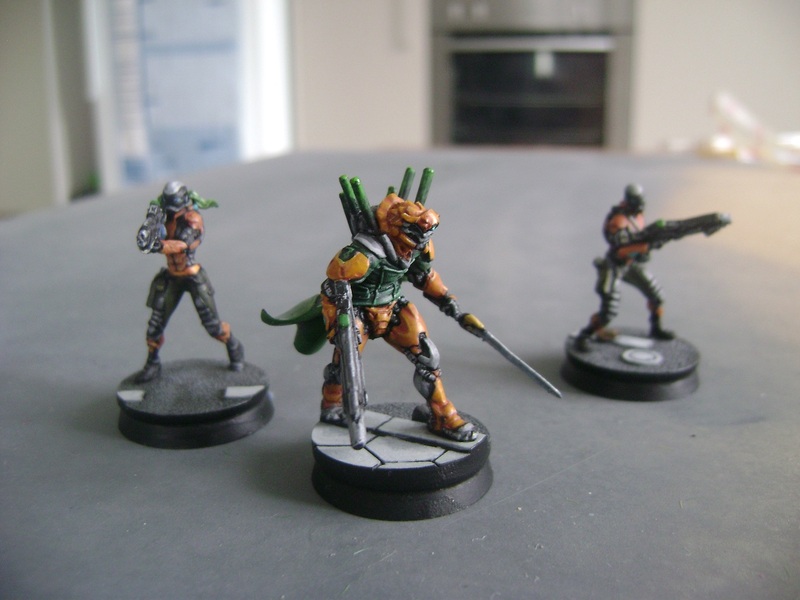 For other Kanren profiles without Madtraps who can impersonate a wider selection of Yu Jing profiles convincingly, I still don’t think it’s worth giving up 8 inches to occasionally trick new or casual players. That said, on these profiles holoprojector level 1 absolutely must be used! If you have a KHD or AHD, hide it by pretending to be a forward observer. If you have a forward observer, disguise it as an AHD to scare off heavy infantry and bait KHDs into wasting orders. Then, when your regular opponents start to suspect the ruse, you can mix it up a bit by “disguising” your KHD as a KHD. I believe this kind of profile level trickery is a lot harder to spot and manage than some of the grand ruses you see suggested elsewhere. The minelayer profile is interesting but extremely niche. It pretty much allows the Kanren to safely reveal enemy troops from Camo, TO or HD state in two orders so long as you have a Weibing or certain Zhanyings/Cranes in your list. Minelayer itself is pretty useless unless you know a hidden enemy has deployed on the center line when you deploy the Kanren, or you know the location of his inferior/superior infiltration (Niche use against daylami and Shinobu/Oniwaban if you are psychic). 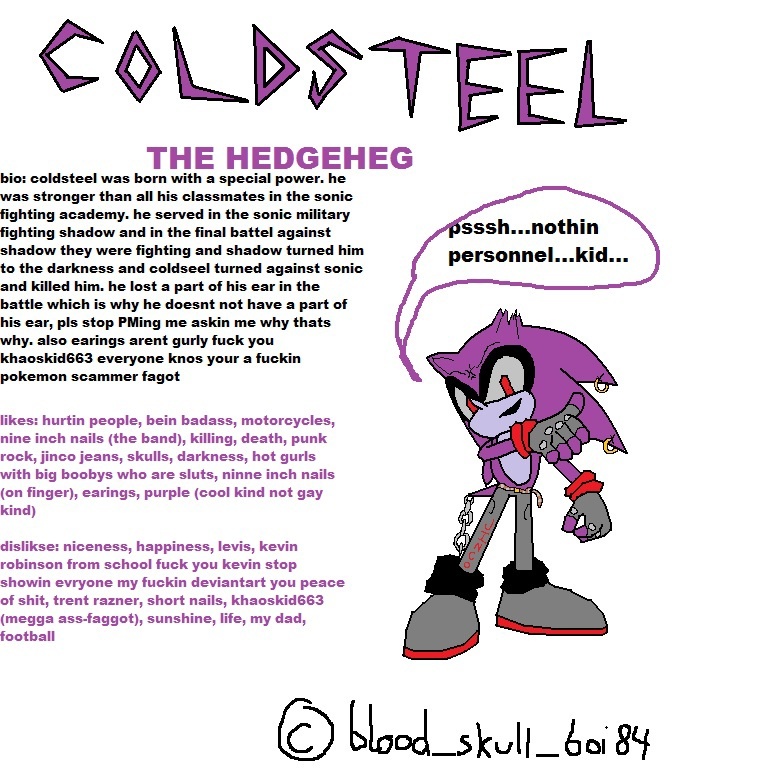 Given the Kanren can already intuitive attack with his chain-colt, it’s probably not worth taking this profile over one of the specialist profiles. Whether to go with the Madtraps or specialist profiles is a tougher choice. Hopefully there will be another Kanren model down the line that is visibly a hacker so I can take two without doubling up, although with the current model lacking any visible equipment that is not common to all profiles, I would not hold my breath for this. Thanks Corvus Belli, you guys are the best! Painting the Kanren was fairly straight forward because he is a chunky guy with an open pose, with one arm extending far away from his body. 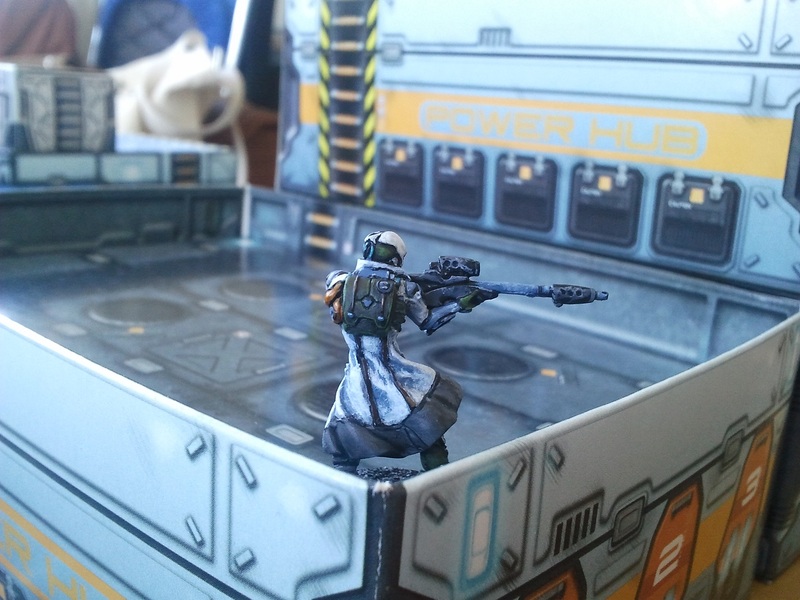 I say this often but it is just so much easier to paint models in one piece. Orange was the orange. Greys were a spectrum of GW Abbadon Black, Dawnstone and Ceramite White. LEDS were done with Scorpion Green. Tunic is Dark Angels Green Mixed with Regal Blue and then Bleached Bone for the highlights. Skin is Vallejo Bronze Fleshtone washed with Cavalry Brown, my go to recipe. 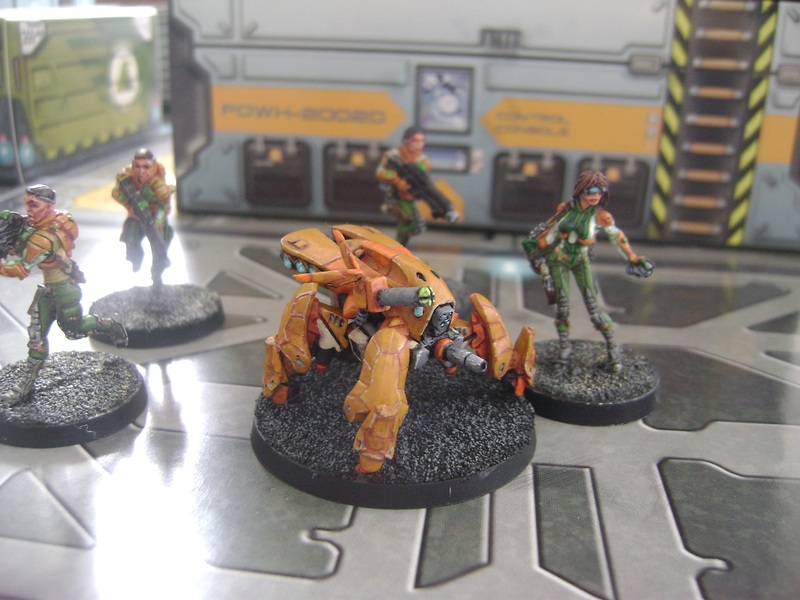 As I’ve gradually picked up nearly all of the Yu Jing catalog, it’s not very often these days I get to write about a Yu Jing unit with a Chinese name for the first time anymore. Pronunciation is pretty straight forward, “Kan” sounds like the can in “can of coke” and “ren” is just like “rent eats up more than half of what I earn and the rest is Infinity”. The unit bio tells us the characters 侃/kan and 刃/ren, proudly displayed on the unit’s insignia, respectively mean “Bold Edge” which is a fair call. 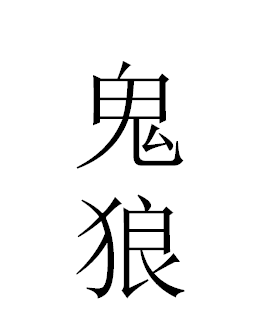 刃/ren is definitely the sharp part of a sword and 侃/kan means bold in the outspoken/cocky sense. 侃刃 is not really an existing term so I do wonder where CB got the idea to name their new unit. Perhaps it is a literal translation of a Spanish concept but that’s just speculation. The official unit bio is also a bit of fun but we’ll get to that later. For now it’s suffice to say that it’s clearly the meanest thing on two legs since Tyrannosaurus Rex, and Javier G. Ureña’s outstanding sculpt certainly looks the part. 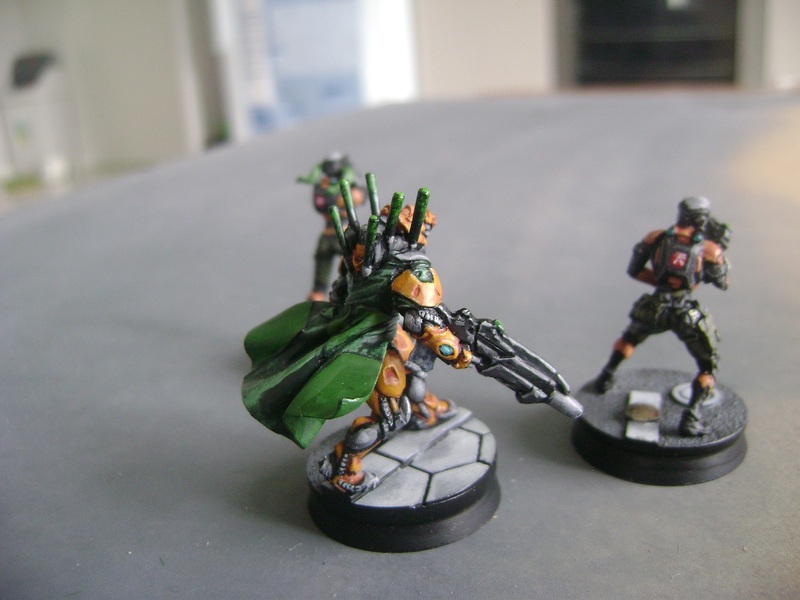 Whilst he only has the second deadliest gun available to Yu Jing, he’s faster than everything we have but the Aragoto and Sù-Jiàn (in mobility form) and wins the prize for “most durable” with his ARM value of 8 and 3 structure points. As for the model himself, the first thing I and many others noticed is that the Gūijiă is a big guy. Heavy too. I probably used a foot of paper-clip pinning him together. Some advice for people about to assemble their first one, if I had a chance to do over I would probably leave his sword hand and gun off the model for painting purposes. That said, absolutely drill and fit the pins for his wrist before attaching the arms to the model! He’s huge, that means huge painting. With his extremely detailed servo-muscle system, with has crisp detailing on every segment of every strand, each casting a shadow, this beast drank a lot of primer, and I spent hours chasing up T-1000 effects with the brush after I gave up with the Chaos Black spray. Most of the surface of the model is painted with a metallic effect, which is very messy using my method, so I resolved to do it first, then the orange. 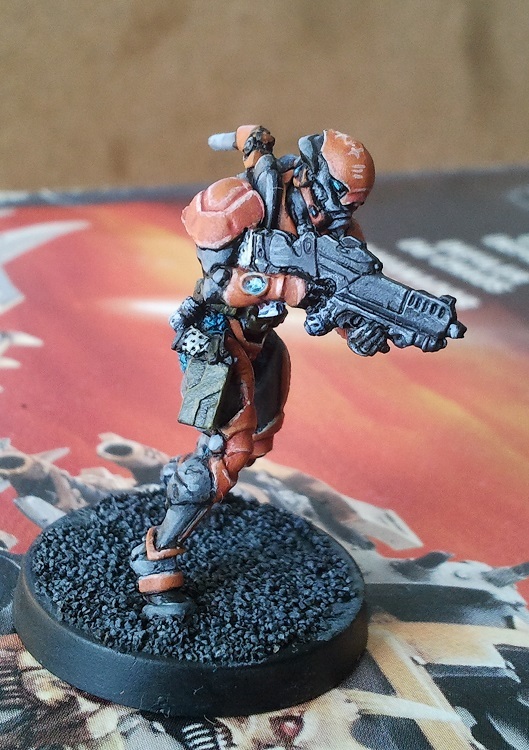 I quickly found it was hard to judge what parts are meant to be orange just by looking at the model, and frustratingly had to keep returning to studio painter Angel Giraldez’ blog post to view it from many angles. The solution was to base coat the orange panels first, then do the metal, despite how fouled the orange panels would become with my haphazard dry brushing. Ideally I would have done the metal as I did on the Yanhuo, but I kind of rushed it on account of wanting to see it finished. Check out the comments section of that post to see how I should have done it. Once I had finished with the inner workings, the orange was predictably done the same way I have been doing it from the start of this blog. The sword is a focal point of the model yet I had no precedent for how I was going to paint it, so I nervously winged it. The base colour of the blade is Citadel Mechrite Red. This paint no longer exists but I hear Khorne Red, or Vallejo Heavy Red are good matches. I then picked out the edges in Ceramite White (not sure if I got a bad one or if this paint just kills brushes like it’s its job). I then mixed Baal Red and a tiny bit of Liche purple into a rich wash that I then panted the blade with. The cross-guard is my most successful attempt at non-metallic metal painting to date. The colour sequence was Abaddon Black, Snakebite Leather, Bubonic Brown then Vallejo Ivory. Each layer covered successively less, painting from most elevated to most depressed. 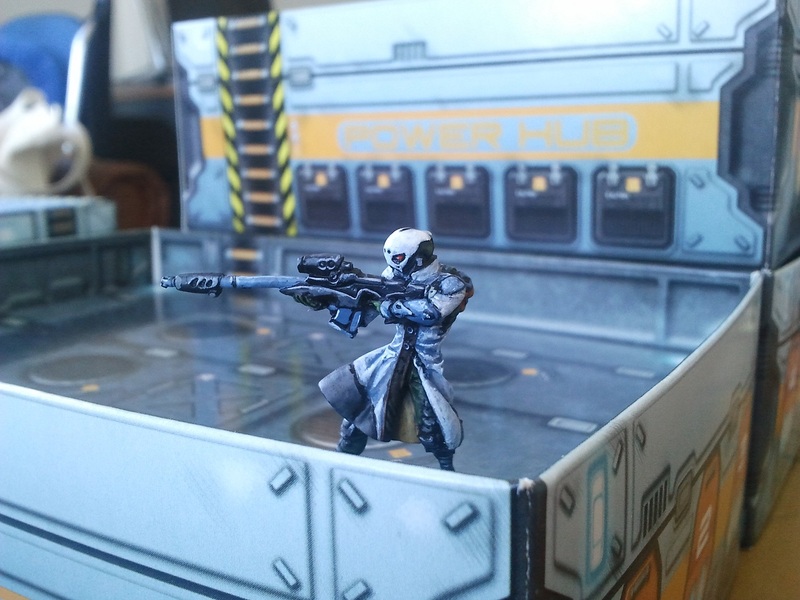 As for the effects of the sword on Impudent Pano, this was a problem because I had to figure out how to paint PanO blue with the colours I had. I ended up mixing Citadel Regal Blue with Enchanted Blue, then worked in more and more white for subsequent layers. The scorch effect is Abaddon Black, Orange Brown and Cavalry Brown. Now this is the first time in a while since I got a new Chinese troop profile, so it’s time for some language! We’ll start with the name. The character 龟/Gūi is a catch all character for turtles and tortoises. It is pronounced “Gway”. The character itself is a pictogram of one of those animals. The character 甲/jiă denotes armour. This pictogram is a stylized depiction of the scutes on a Testudine carapace/plastron and if you look closely you’ll see it is incorporated into the turtle pictogram – neat! Jiă is quite easy to pronounce but a bit difficult to explain. Lets try “jya”, as one syllable. The Chinese ‘j’ sound isn’t exactly our ‘j’ sound either, a kind of hybrid with ‘ch’. Unfortunately an error crept into the unit emblem when it was redesigned for third edition. If you look at the top banner, the character after 龟/Gūi is different from 甲/jiă. 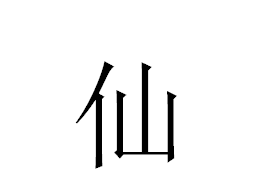 This character, 家/jiā, is also spelled ‘jia’ using a keyboard input so it is likely the result of a typographical error. It means depending on usage, “home” and “family”. The correct 甲/jiă character features prominently in the centre of the emblem. 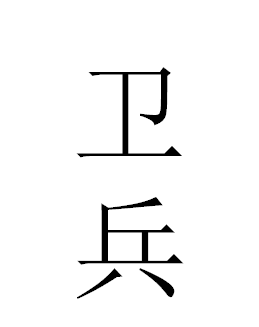 The third character, 队/duì denotes a team, corps or squadron. 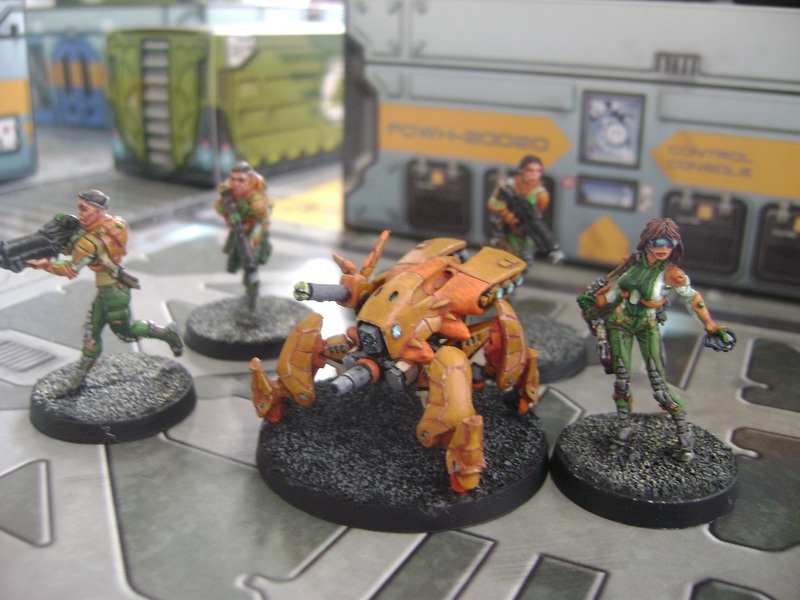 Guijia ‘Squadrons’ and Wu Ming Assault ‘Corps’ both use 队 for the last word. Now Corvus Belli did go out of their way to include some nice Chinese mythological references in the official unit bio, so I thought it might be fun to look at it. I’ve embedded some Wikipedia links into the bio to help make sense of some of the Chinese words. “The Sì Líng Squads are a prestigious unit, a source of pride for their military prowess in service of the nation. The Guijia machines of the State Cavalry are the best warfare tools devised by man to this day. 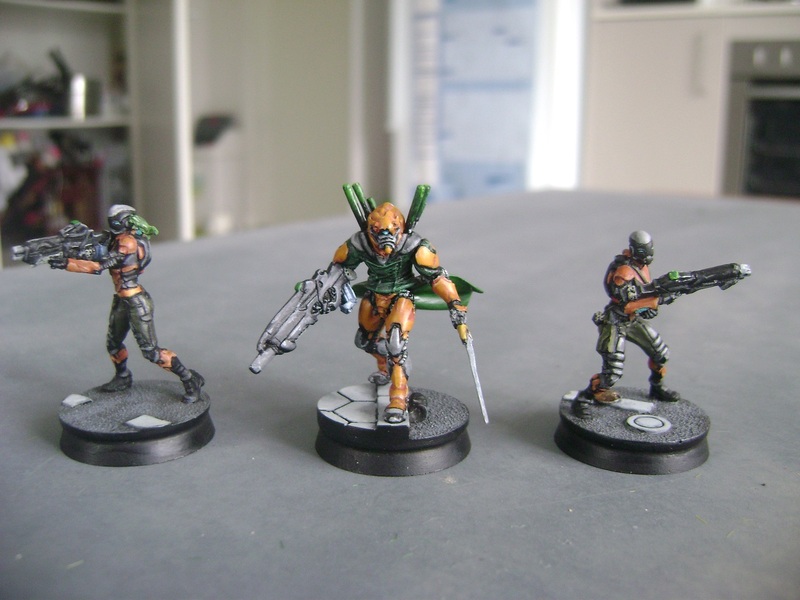 In days of yore, incorporation into an elite unit was a matter of lineage or rank, but not in the reality of Yu Jing where, thanks to Imperial socialism, only the best can join the best units, regardless of their birth. An aptitude testing programme carried out in middle schools selects young people with the potential to serve the State from the higher echelons of the military. -Excerpts from Ministry of Information propaganda broadcast. Although I had gotten very comfortable playing the Imperial Service exclusively, with Javier G. Urena’s badass Tiger Soldier sculpt on the horizon, I felt the time was right to give vanilla a go. It was the plan to make a state army unit after all, before I was seduced by link teams. Still, I find it hard to make lists without restrictions, so the sectorial life suited me. Luckily Carlos Llaugher had previously shared a tidbit that Tiger Soldiers would be available to the planned White Banner army, along with another favourite of mine, the Hac Tao. So for my first serious vanilla list, I chose to limit myself to units I felt had reasonable chance of appearing in the White Banner army. The evidence I was aware of is as follows. Guǐláng: Unit logo, fluff, mentioned by Carlos. Daofei: Unit logo, mentioned by Carlos. Hac Tao: Mentioned by Carlos, dossier has sectorial army logo on it. Shaolin Monks: Box has sectorial army logo on it. On top of that I figured there’d be a reasonable chance of Zhanshis and a near certain chance of the various remotes. Luckily I already had most of that at a playable standard, but there was a glaring Guǐláng shaped hole, so that’s where I went first. 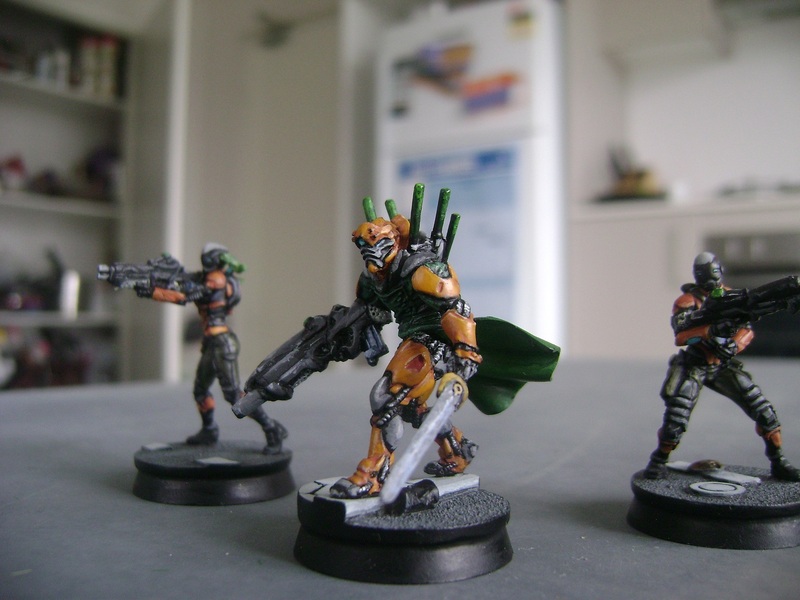 I’ve always loved the look of the Guilang sniper, but never picked him up before I became fixated on Imperial Service. I’m glad I finally did. Single piece models are such a pleasure to paint. This guy probably set a speed painting record for me. 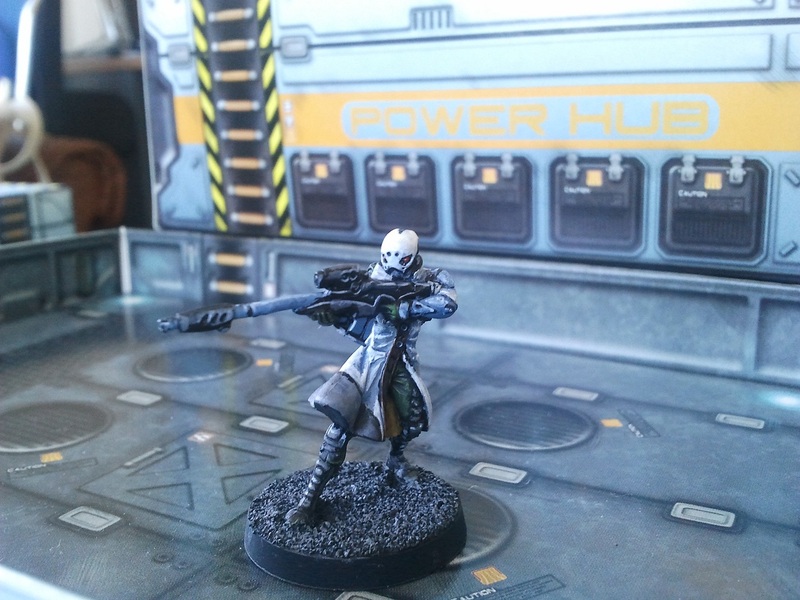 80 percent of the model is covered in his coat, which I painted a simple pattern of GW Fortress Grey that was then rinsed with watered down Shadow Grey before being drybrushed with Skull white. One strike against the studio paint job is there is very little orange to tie him to the rest of the troops, except for the anti-personnel mines on his backpack (nice detail by the way), which got the usual method. I was very tempted to paint his wrist bracers orange but decided not to for the time being. As a single piece model, repaints will be a piece of cake after all. As the unit description suggests, the term Guǐláng is made up of the character for ghost and the character for wolf, 鬼/guǐ and 狼/láng respectively. To pronounce 鬼/guǐ, take the English word “way” but add the sound of a hard ‘G’ before the ‘w’, all as one syllable. Whilst ghost is a very common translation, “鬼” can be used to describe all manner of spectres, phantoms, monsters and demons. For instance, the classic Asian insult “foreign devil” uses 鬼 for the devil part. Like wise the term for vampire is (blood-drinking) 鬼. To pronounce 狼/láng, the sound is somewhere between “lung” (the organ) the “Lang” in “Langley, Virginia, home of the CIA”. This character means wolf. Being native to China, wolves were lucky enough to get their own character, much like the leopard. In addition to 鬼狼/guǐláng, the logo also incorporates the characters 前卫/Qiánwèi, meaning skirmisher or vanguard. 前/Qián is an important character meaning prior, before, ahead of etc., in this case referring to the position of the soldier relative to the army. The ‘Q’ in “qián” makes a ‘ch’ sound. 卫/Wèi is the same wèi as in wèibīng. Been a while since I painted a new unit type. This time round it’s a Yáokòng Wèibīng, one of Yu Jing’s generic remotes. The Wèibīng is a veritable toolbox of neat gadgets that, in addition to its low points cost and ability to interact with scenario objectives, make it an attractive choice in all game types where a narrow door is unlikely to occur. 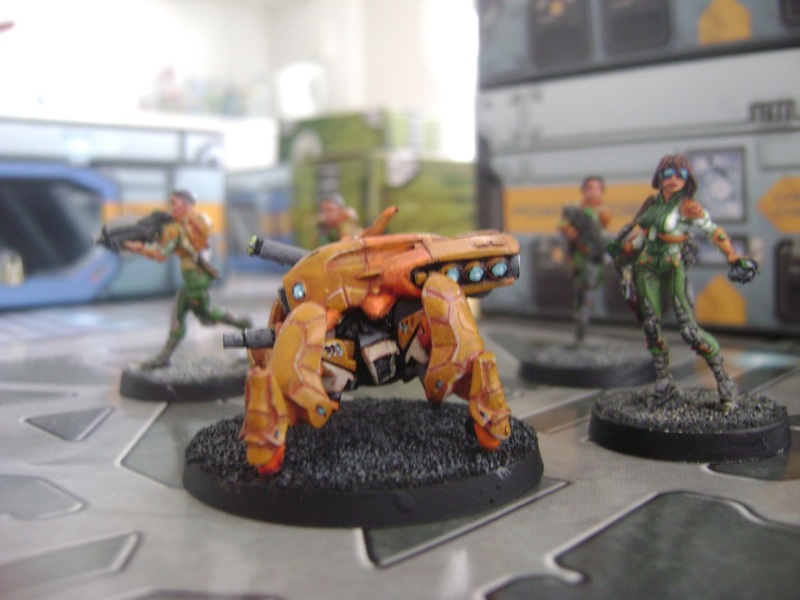 In previous games I’ve been impressed by the Crane Agent‘s sensor, so it will be nice to bring one to the table for less than 50 pts. I love remotes. I wish I could say I love painting them, but the truth is it’s a bit of a chore. At least this one didn’t explode like the Incredible Crash Dummies with the slightest handling, like the Rui Shi did/does The worst part is undercoating, because there is always a bit of metal peaking through that you only notice as the next paint is squeezed onto the pallet. Once that was done it was pretty smooth sailing. I probably spent the same amount of time looking at the photos and artwork online as I did painting colours. Hopefully this will mean that the impending Hùsòng will be much quicker and easier to paint. The dominant orange, is of course, the same orange I use on most things since the Zuyong Invincible. For the redder orange, I originally attempted to do it in the same colour I did on the Crane, Pheasant, Celestial Guards and Kuang Shi (that is, omitting the scrofulous brown from the recipe) but it was way too dull, so I went back to the drawing boards. In the end, I used a basecoat of Orange Brown (shared wit the rest of the armour panels), washed to hell with Cavalry Brown, then layered with GW Firey Orange. After that I washed it to hell with Cavalry Brown again. I pretty much made it up as I went along, I’m not sure if all steps are necessary but I will do it again on the Hùsòng in the same manner to play it safe. The Yáokòng part of this unit’s name is written with the characters 遥控, which together mean “remote control”. The Yáo/遥 character is the same one that is common to all Yu Jing Remotes. Kòng/遥 character, not dissimilar in sound to the “Kong” in “King Kong”, is a verb meaning control. Wèibīng is written with the characters 卫兵, which together form a noun meaning “guard”, with military specific connotations as we will see below. 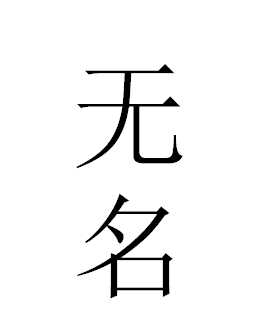 Wèi/卫 is a verb meaning guard, protect or defend. It is pronounced just like the whey Little Miss Muffet eats whilst waiting for spiders. Bīng/兵 is a character that means soldier, which sounds exactly how it looks, just like the search engine. The Yáokòng Wèibīng unit logo prominently features the character for one (一/Yī). The other remotes in the Yáokòng series predictably feature the characters for 2,3 and 4, but we will talk more about numbers when that Wu Ming with MULTI Rifle + light grenade launcher is done. No that’s not a typo. With the addition of troops from this infamous penal regiment, the dead men walking scene my Imperial Service is starting to get pretty crowded. 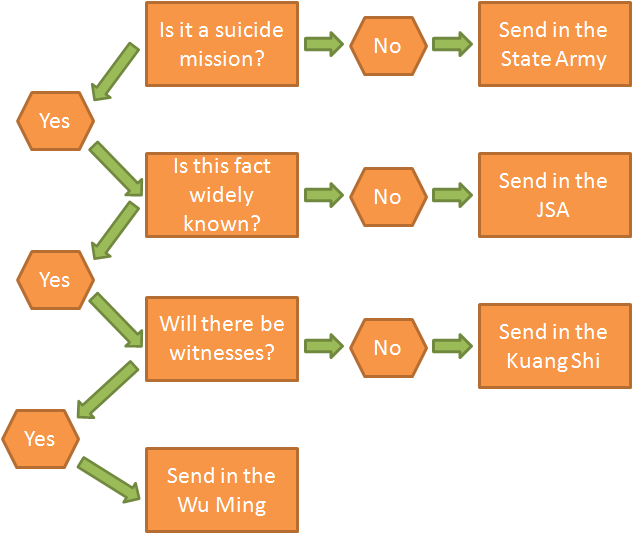 Accordingly, I created this flow chart to help understand Yu Jing’s deployment of suicide troops. Originally low on my “to get” list due to lack of interest in their background, I eventually caved in to their tabletop potential. They bring staying power that my current IS builds were sorely lacking. 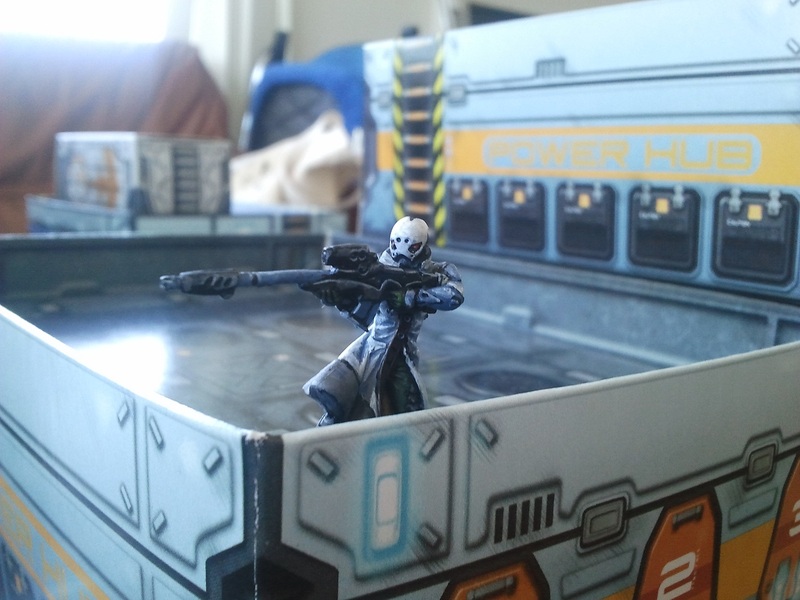 As I still have no faith in my ability to not ruin models in the attempt to get them table ready, I started by painting the model least likely to see play, harsh as that is. In this case it’s the guy armed with the combi rifle + E/mitter. He’s not the cheapest option, he’s not a specialist and he’s not the most destructive option, only reaching his full potential as part of a coordinated order or fire team. It’s a shame too, because I love how he turned out. Hopefully he’ll see table when I finish the next two. 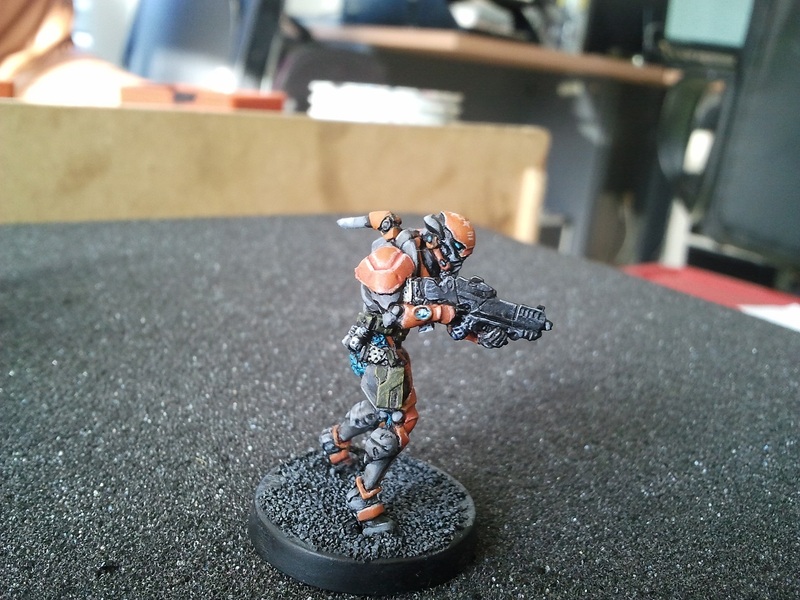 Upon reviewing the studio paint scheme, I was somewhat surprised to find out how much of their armour was grey rather than Imperial Service Orange. I was also surprised to see that they also wore a significant amount of ballistic vest rather than metal plates. Accordingly, painting him was quite simple. There are only 6 distinct colour fields after all: Grey armour, grey equipment, orange armour, blue artificial muscle, blue lights and green fabric. The grey armour was simply done with Codex Grey, washed with Abaddon Black and then highlighted with Fortress Grey. The blue lights and artificial muscle where both Hawk Turquoise with Skull White gradually added. The orange armour was done with Orange Brown washed with Cavalry Brown, highlighted with Bleached Bone. The fabric was a mix of Castellan Green and Bubonic Brown. So lets look at the name of those without a name. Wú Míng is written with the characters 无名, which together mean “nameless” or “obscure”. We briefly came across the first character, 无/Wú, when we looked at the Zúyŏng Invincible. 无/wú means none or without, and often works as a prefix. To say it, start with the word “tool”, take away the ‘l’, then turn the ‘t’ into an ‘w’. 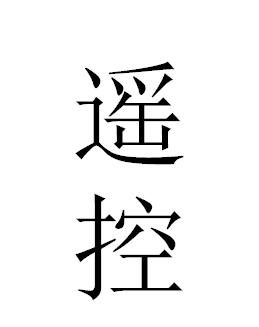 The second character, 名/Míng refers to given names. This is in contrast to 姓/Xìng which means family name. ‘Míng’ rhymes with ‘ping’ and ‘thing’. There are also three characters atop the logo that haven’t turned up anywhere else yet (The bottom two are Yù jīng/玉京). They are 冲锋队/ chōng fēng duì. Together this means assault corps. The first character, 冲/chōng ,stands for rushing, striking, charging etc, and can function, amongst other things, as an adjective or verb. The second character, 锋/fēng is a noun denoting the point of a sharp tool, the edge of a sword or also the vanguard of a military formation. Combining these two gives you the equivalent of “charge”, which can be a noun or verb in the same way. 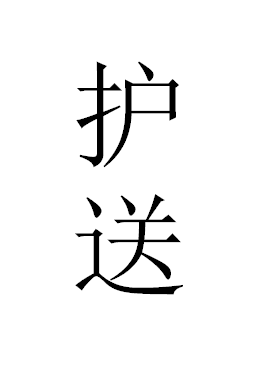 The final character, 队/duì denotes a team or corps.